This is a blog to showcase some of my art including layouts which I have created using some talented digital scrapbooking designers. Also, you will find some digital freebies from time to time! 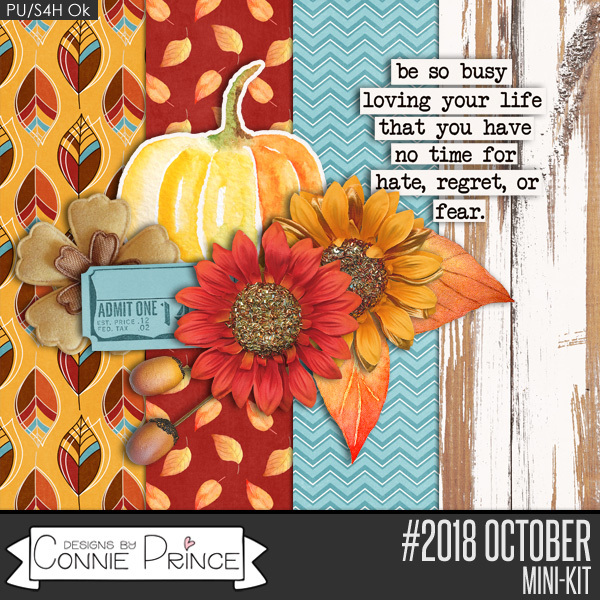 Connie Prince has another installment to here 2018 Project Life series…..This time Fall is the them. 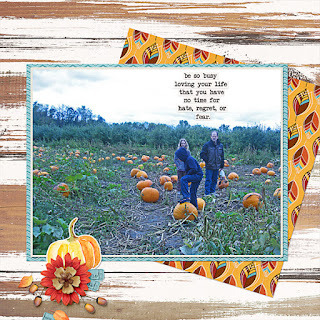 Check out this free mini and complete the challenge before October is over!